7 years of scientific researches in association with highly reputed hospitals and universities in Japan. NH LIMITED is a Hong Kong based company and has been established to exclusively handle the distribution of MIWA SCIENCE CORPORATION products through NARL WORLDWIDE Exclusive Supplier and Distributor countries. Created by experienced professionals of aesthetic and medical markets, NH LIMITED has set up a highly qualified distribution network to ensure supply, training and maintenance of our products. We are pleased to offer a new, unique and very expected solution to all professionals involved into the preventsion and treatment of fat related disorders. 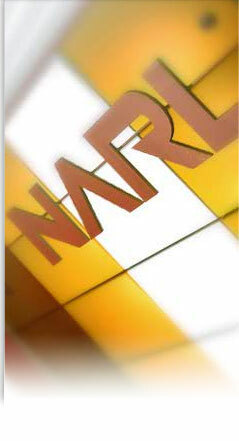 It is with deep sincerity and daily enthusiasm that NH LIMITED Company officially appointed as the Exclusive Distributor of NARL, patented ultrasound technology works tirelessly to develop in the world a new technology that is capable to bring a long-lasting solution for Slimming, Health and Wellness to millions of people. This ambitious challenge which is commercial, marketing and educational, NH Limited acknowledges that it can be raised through the mutual support of its selective Distribution Network and also from the Research, fundamental factor to ensure a sustainable development.